Children make progress best in Maths when they regularly repeat and practice skills and an exciting game or interesting activity can be a good way of doing this. In our experience children learn best when they are having fun and that’s what games are for ! 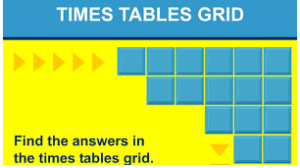 We make a lot of use of online Maths games and activities in school. Please see the links below for sites we use and which will support your child.